I’ll be a playwright in the 2018 season of the 24 Hour Plays: Nationals! 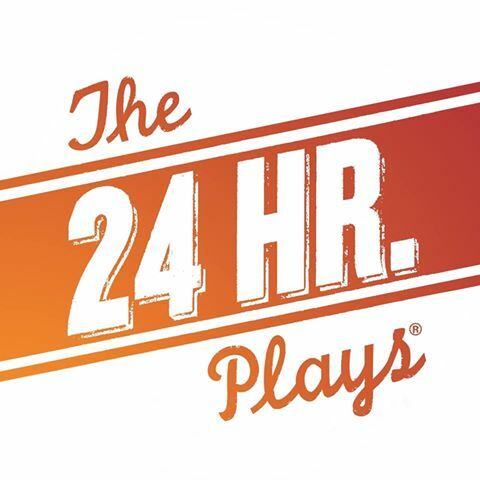 Each summer, The 24 Hour Plays partners with the New School for Drama to bring together the best 25-and-under actors, directors, playwrights and producers for an intensive professional experience, culminating in their own production of The 24 Hour Plays. Six playwrights, one composer, six directors, and twenty four actors will create and perform six brand new short plays over the course of a single day!